A day full of emotions that will not leave anyone indifferent! Impressive adventure tour in the area of Calas de Mallorca. 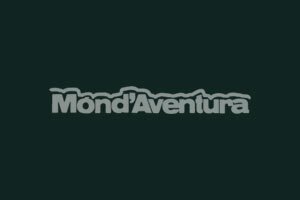 This tour combines hiking with caving, and adds an interesting touch with an optional 25-meter abseil. 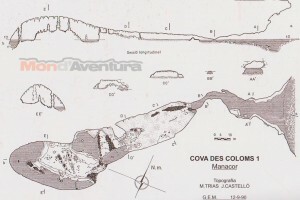 We will start the tour from Cala Romàntica, and we will coast to the South to Cala Falcó. Once in the cove, we will equip us with the necessary materials to enter the aquatic cave: wetsuit, safety harness, front headlight. Upon reaching the cave, we will descend to sea level in rappel (optional). We will go into the cave through a tunnel (not underwater) and make impressive circular route inside the cave. 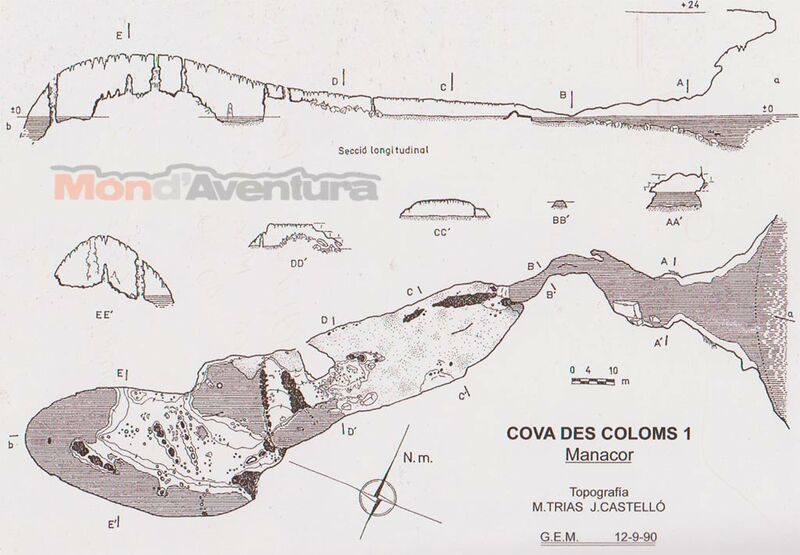 We will leave the cave and we will swim to the beach (about 220 meters) and we will sail back to the meeting point. We will accede to an unspoilt area of stunning landscape value, which can only be reached by boat or on foot. We will relax on the paradisiacal beaches of fine white sand: Cala Falcó.